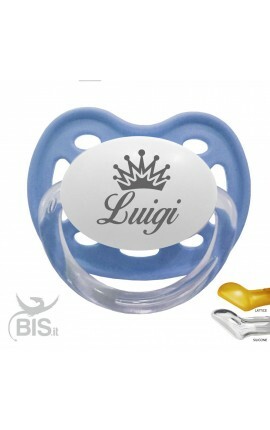 We can call it pacifier or dummy The important thing is not how we call it but how much protection and comfort it can give to our baby. 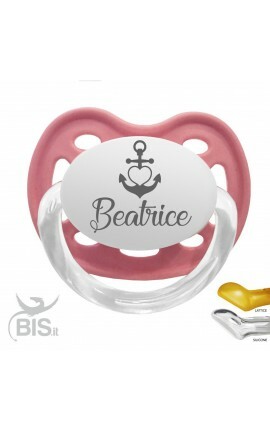 You can find funny and original sweet prints, you can send love messages to mom or dad, or personalize your pacifier with your name. 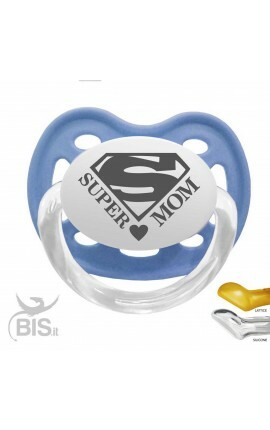 That's what makes this accessory unique! 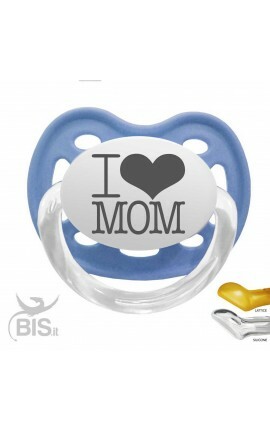 They also give you the assurance that you are looking for your baby by giving you an original, funny and fun design. 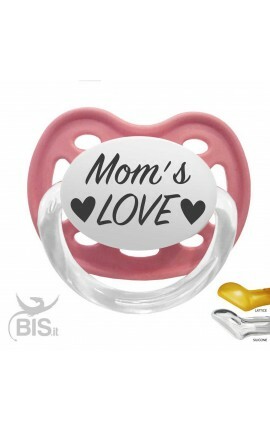 Soothers There are 47 products. Dummy "My first Christmas" Dummy "My first Christmas"